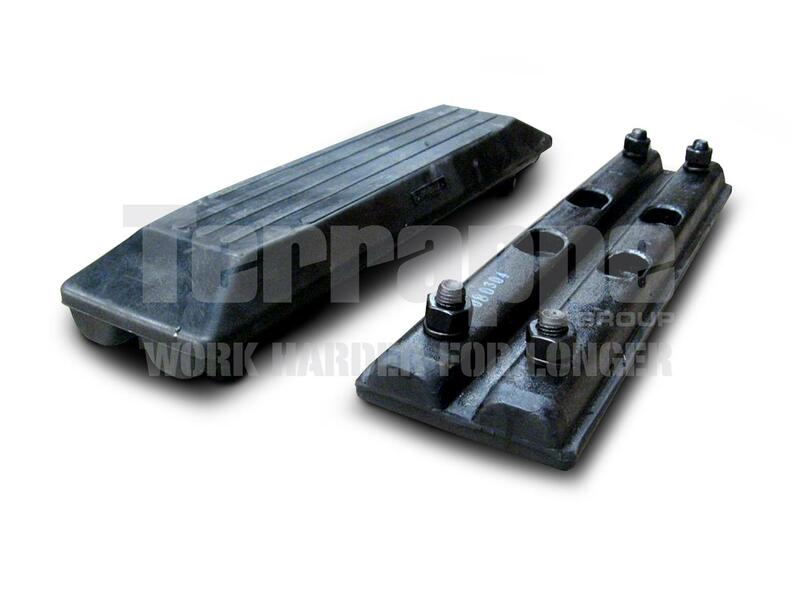 Terrappe Group can give you a great deal on rubber pads specifically designed and manufactured for Kobelco Excavators, to suit all makes and models. 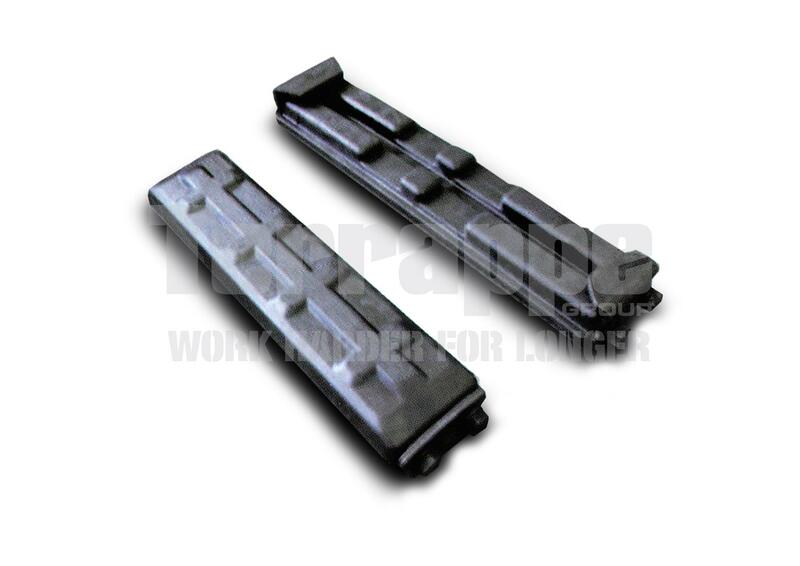 We understand that you don't want to pay a large fortune when buying your replacement tracks that is why we have manufactured our rubber pads to have a more durable, high quality rubber compound to allow for a longer wear life. We have also produced our rubber tracks so that they are crack and cut resistant, allow for better traction when working on sealed or unsealed surfaces and reduce noise and vibrations. To keep your Kobelco Excavator in working order you should always have spare replacement rubber pads on hand. So if your current rubber pads happen to become worn or damaged you will have less of an interruption to your job; keeping you working harder for longer. You can rely on Terrappe Group to assist you in finding the correct rubber pad you were after with the help of our highly skilled staff.